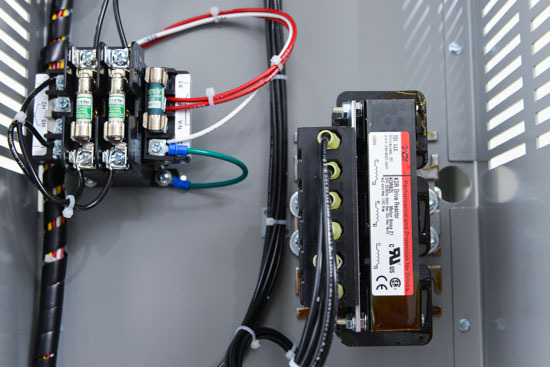 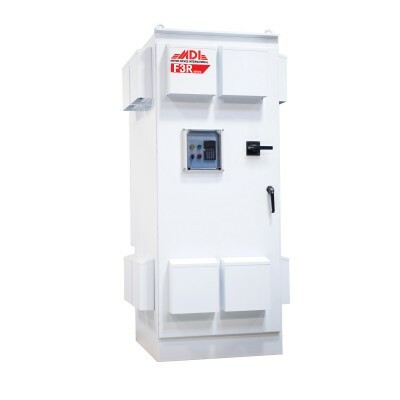 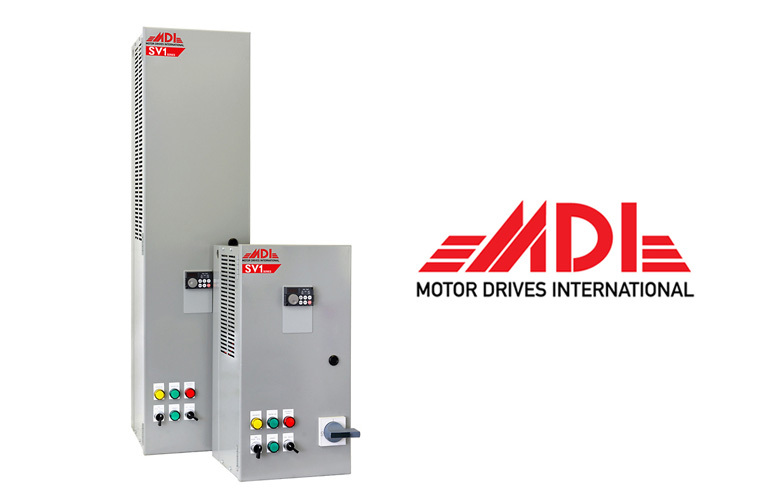 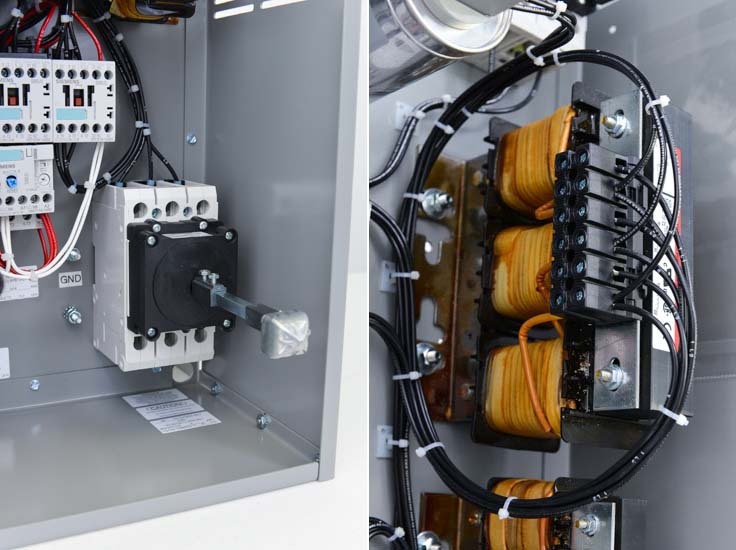 The intelligent design of the MDI (Motor Drives International) enclosed drive panels, including the SV1 system, have been engineered with you and your toughest electrical applications in mind giving you the peace of mind you need from your control panel. 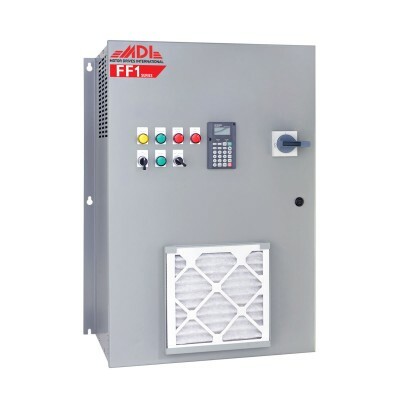 The SV1 control panel, designed to be only 12" wide, is the slimmest standard enclosed VFD panel available in the MDI family. 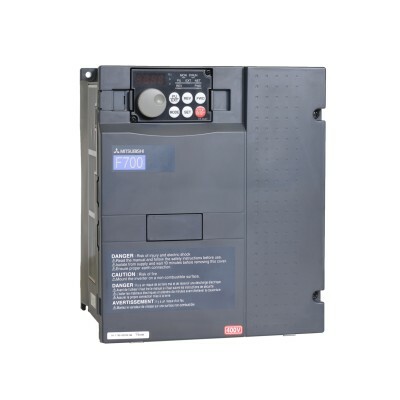 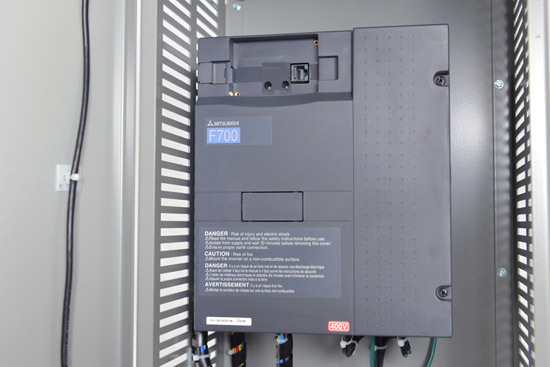 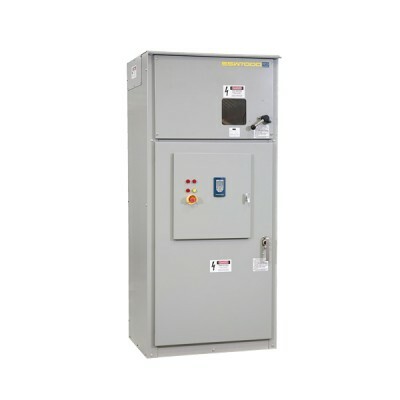 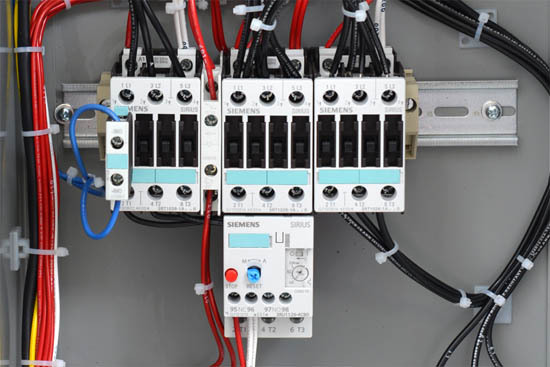 With a durable Mitsubishi variable frequency drive circuit breaker, and options for many control protocols, the SV1 is a smart choice for HVAC or pumping applications. 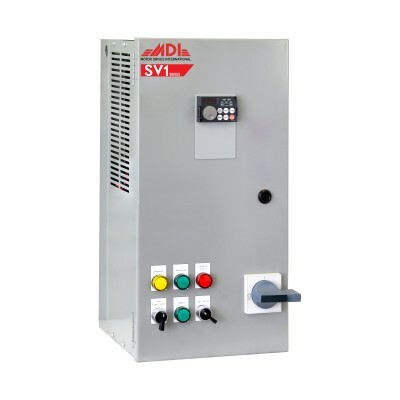 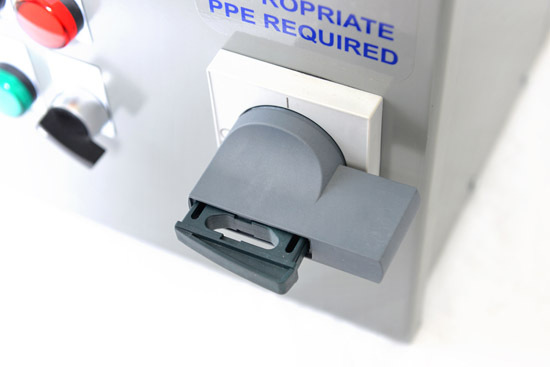 The SV1 features include a full function keypad, remote I/O capability, operator devices, and pad-lockable through door circuit breaker disconnect handle. 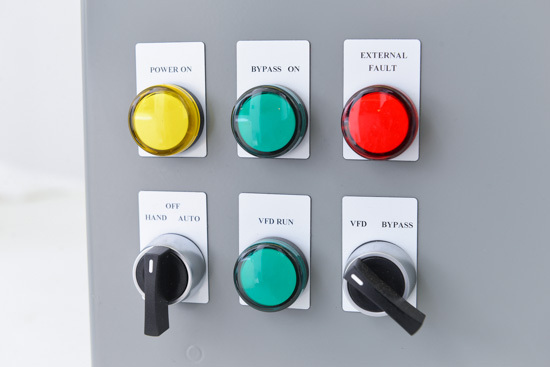 Optional add-ons include 3% or 5% line reactors, three contactor bypass, advance numeric keypad, and many more. 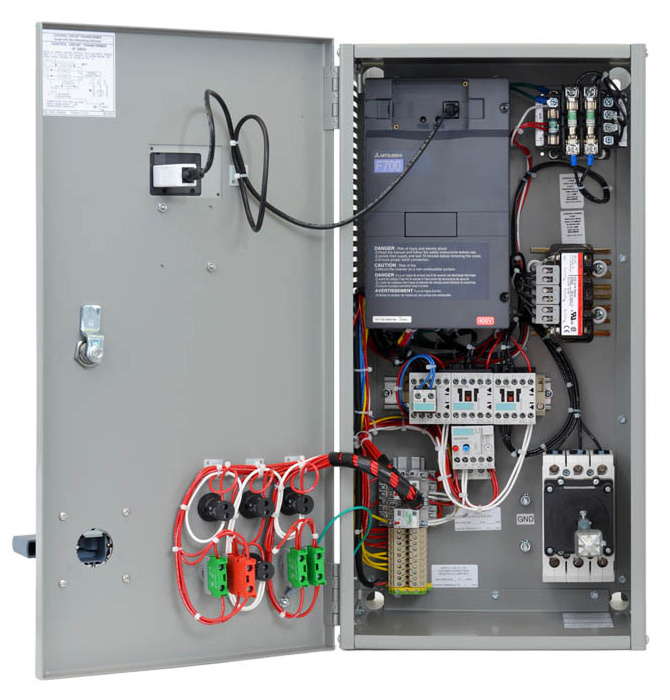 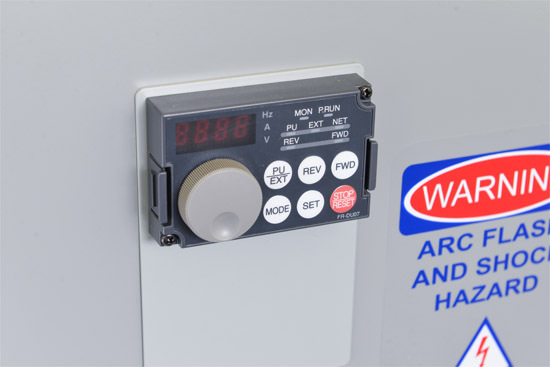 Shop our SV1 series VFD control panel inventory now!